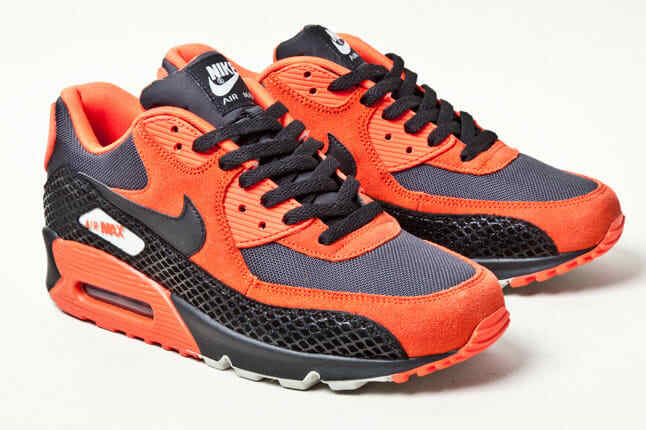 Nike Air Max 90 "Team Orange/Black-Anthracite"
To coincide with the Year of the Snake, Nike will be letting loose this colorful drop of its Air Max 90. The premium pair notes suede and mesh throughout with snakeskin detailing utilized on the mudguard. The majority orange shading truly pops on the Max model, as accompanying touches of both black and Anthracite offset accordingly. Stay tuned to find out when this thematic iteration will be hitting accounts.